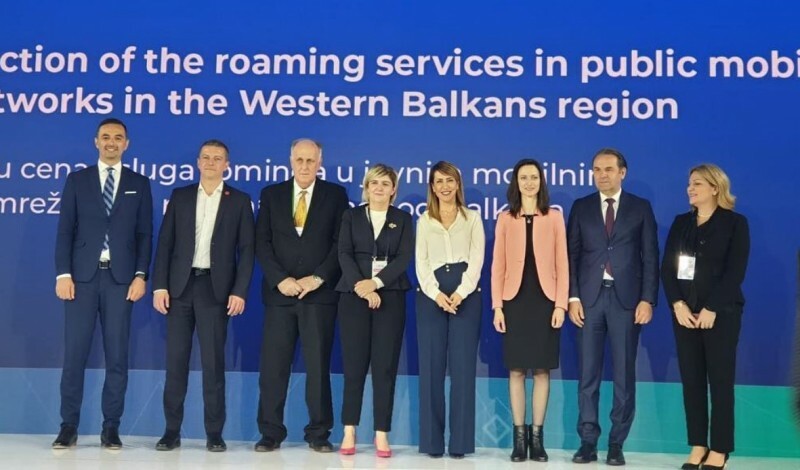 The Western Balkans (WB) countries signed the Regional Roaming Agreement on Thursday during the second Digital Summit held in Belgrade. Further on, the agreement was signed by the official representatives in charge of the digital agenda of the Western Balkans. The agreement foresees a roaming-free region by 2021 and it will also reduce the roaming costs between the WB and the European Union (EU). “From an economic perspective, it means a huge deal for the region – it connects businesses-to-businesses faster and cheaper, it attracts tourists. It reinforces the message that Europe delivers,” Bregu said. According to RCC, in the first phase of implementation of the RRA the costs of the data transfer, as well as calls and SMS will be further reduced by 25 to 30%, whilst with [email protected] system (RLAH) elimination of roaming charges will be ensured from July 2021 in the whole region. It took EU 10 years to make this, yet Western Balkans did it in 3, with assistance and support of the EU.